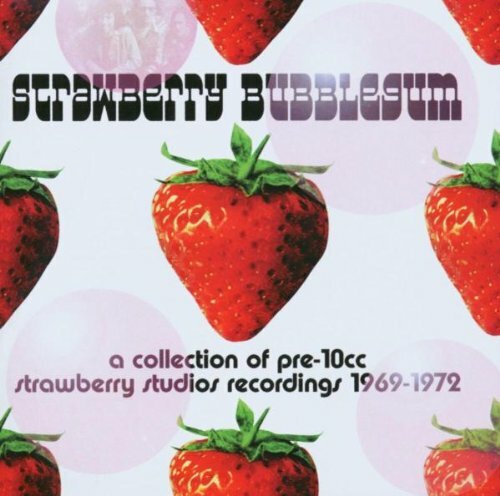 A 23 Track Collection of Pre-10cc Strawberry Recordings, Performed by Eric Stewart and Graham Gouldman in Various Guises. Includes Unreleased Tracks. If you have any questions about this product by Castle, contact us by completing and submitting the form below. If you are looking for a specif part number, please include it with your message.